This session took place on February 21st. 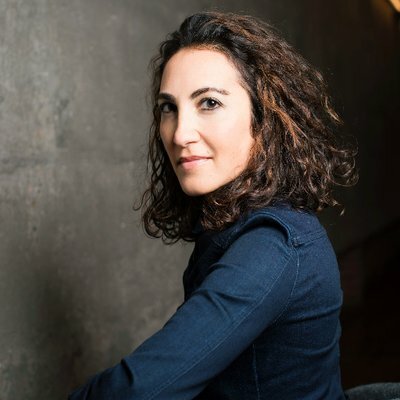 Patricia Georgiou is the Head of Partnerships & Business Development for Jigsaw, a unit within Alphabet using technology to make the world safer. She focuses on business strategy and partnerships to counter terrorism, violence, fake news, and censorship around the world - inventing new ways for AI to protect people, voices and elections.